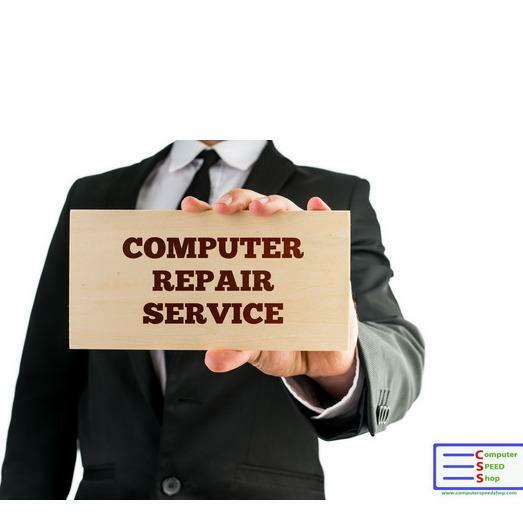 Since 2010, Computer Speed Shop has become a well-known Computer Repair Service. What started out as a hobby has now become our passion and we&apos;re delighted to share it with you. We offer quality repairs at affordable prices.